As an Owens CorningTM Certified Energy Expert®, Anderson Insulation is able to provide customers with an outstanding combination of energy expertise and assurance. From products to personnel to performance, Anderson Insulation and Owens Corning have taken the next step in all-around insulation satisfaction. When an Anderson Insulation certified expert installs the right insulation products for the right job, you’ll see the savings. In fact, most homes average a 15% reduction** in their heating and cooling bills. *See actual warranty for complete details, limitations and requirements. 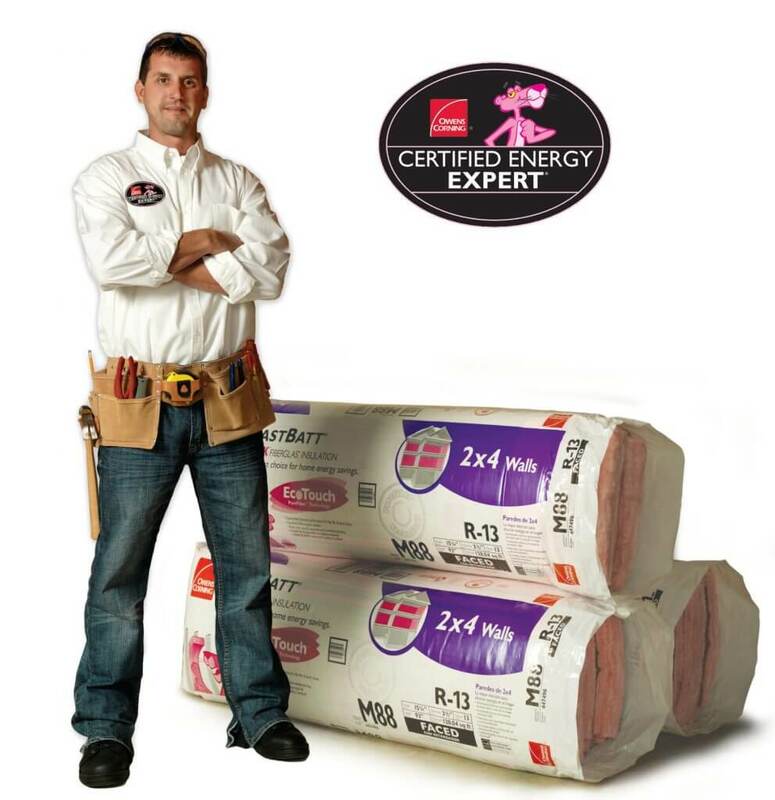 Ten (10) years from date of installation by an Owens Corning™ Certified Energy Expert®.